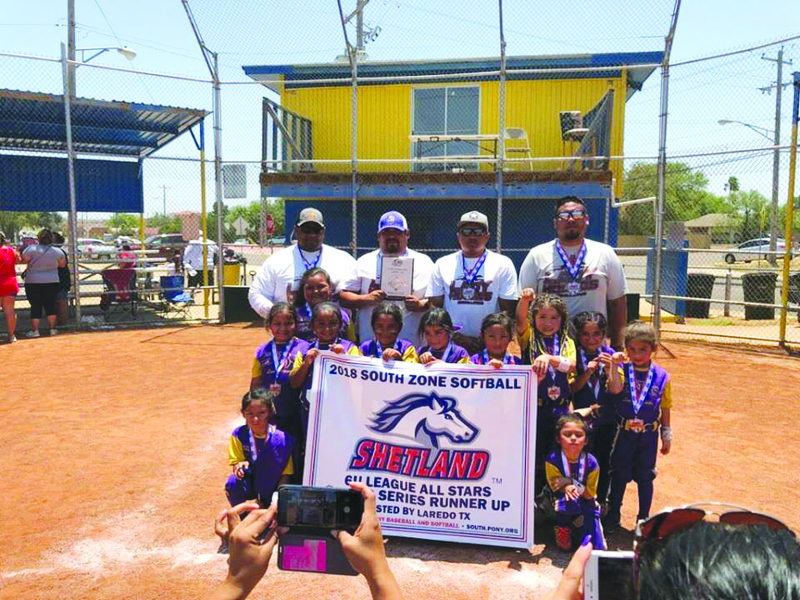 An amazing season for the Shetland 6U All-Star Lil Lady ‘Hounds came to a finish over the weekend as the team from San Benito completed a second place finish at the Little League World Series in Laredo. The team, comprised of the best six year olds from San Benito, ultimately lost the championship game by a score of 15-9, but the second place finish is the highest for any team for the Resaca City in the history of the Little League World Series. The team was undefeated until losing in the championship game, winning their first three contests of the tournament. While most of the team will advance into a new age group next season, this finish should mean great success for the Lady ‘Hound varsity softball team a few years down the line.